On Saturday I spent a few hours wandering around Wizard World LA. It’s still a very small show, so it was a perfect time to introduce my daughter to the world of comic book conventions. She even went in costume! We ran into a few special folks, such as Aaron Douglas aka Chief Tyrol on Battlestar Galactica, and her first love… R2-D2. There wasn’t much this year as far as action figures go. Not even Diamond Select was in attendance this year. Wizkids was there with a cool Daily Planet display/board for their Heroclix game. 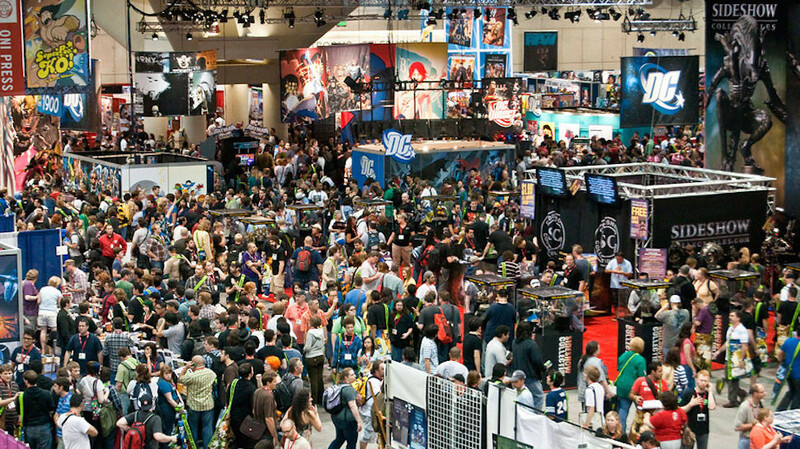 Marvel and Top Cow had booths, DC Comics was not in attendance. You can see the pictures here in the Gallery section of AFI.